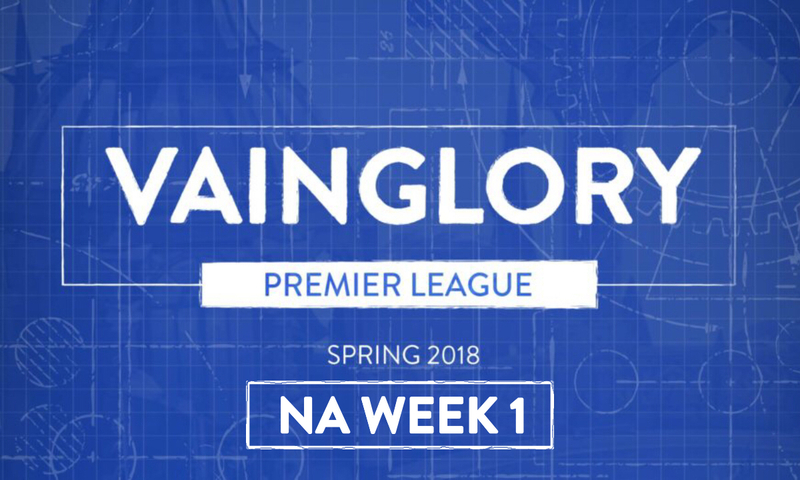 Following the release of 5V5, SEMC had their priorities set on polishing up the new mode. Update 3.2 marked the first time in a while where they could begin to refine and improve multiple areas within one cycle. 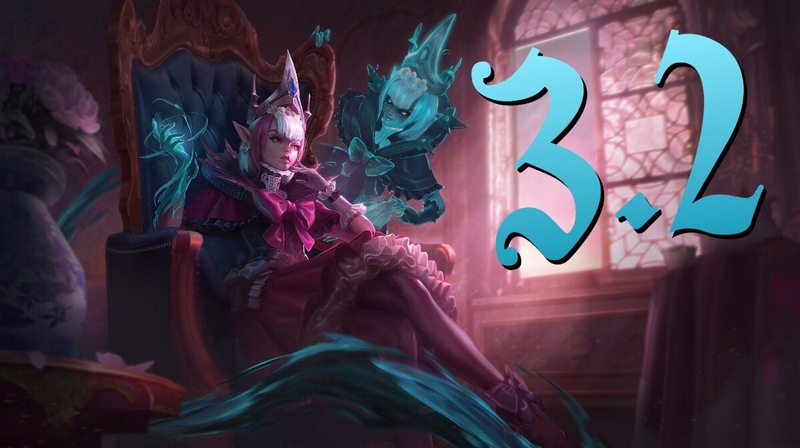 In addition to the new hero Malene, Vainglory 3.2 brings a fresh sheet of gameplay, hero, and item balancing to the Fold and Rise. How will these changes have an impact on the upcoming meta? 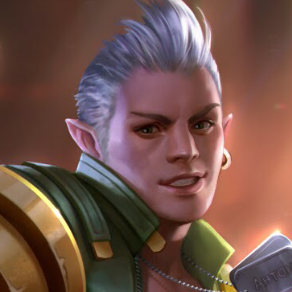 Two years after being mentioned in lore, Malene is the most anticipated hero to arrive in Vainglory (sorry, Corpus). 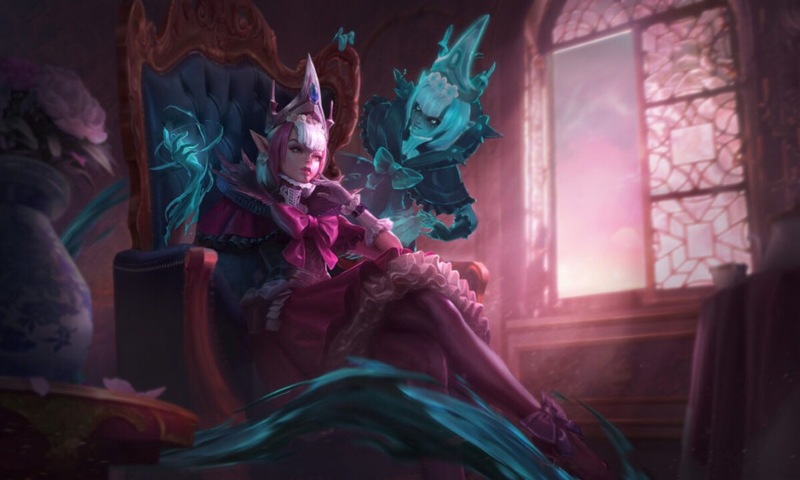 To ensure her debut feels special, Malene breaks previous standards, boasting her ultimate at level 1 and five total abilities. She plays best in the mid lane as a hyper crystal carry where her team captain can quickly rotate to and from, but can also flex into the top lane. Read up on our full Malene hero reveal to gain an edge over your opponents during the first few days! 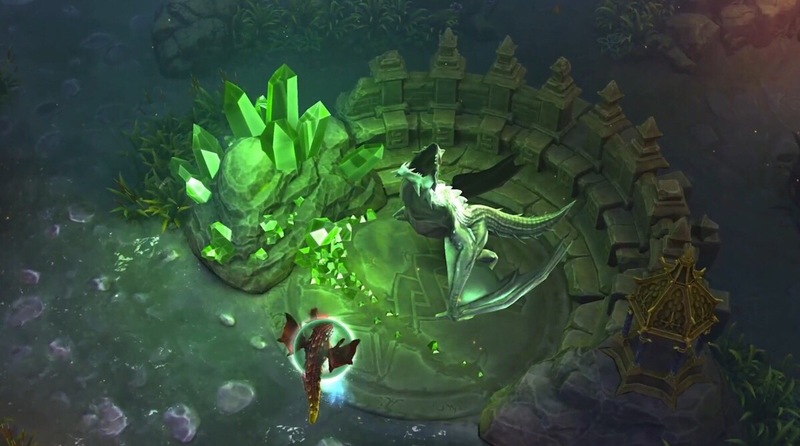 This buff to Ghostwing’s Blessing will provide the team with the buff a stronger pushing and turret taking advantage over the opposing team, making her a more valuable objective to take. Ghostwing’s early health nerf will make her a more viable objective to take when she first lands, due to her lower health during the first capture. This will also require fewer heroes to focus her, allowing the other team members to split-push lanes after being on the winning side of a trade in the mid game. Blackclaw will be a little easier to take down when pushing the mid lane during the first capture, but afterward will become much stronger in health while being weaker in defense. This requires the team defending the Blackclaw push to take him down as quickly as possible, as the turrets will not deal as much damage to Blackclaw (in terms of how much % of Blackclaw’s health they can take out). However, the turret explosion will deal massive damage to Blackclaw, taking out 15% of his full health bar. The pushing team has to be aware of this and decide whether or not to back off after each turret is taken. Blackclaw will now spawn 3 minutes earlier but with the same amount of health as if he landed at the 15-minute mark. This will make Blackclaw slightly harder to take out in the early-to-mid game. Because of the lower respawn times in this stage of the game, teams must decide quickly whether or not to focus this objective or to push the lanes. The earlier initial spawn time of the lane waves will require laners to make a decision of farming the lane wave only, rotating in jungle initially, or farming the wave then rotating in jungle but missing some of the second lane wave. The overall gold amount that the lane yields is going down 15 gold per wave. This will encourage laners to farm their lane more often in order to keep up with the original pace in which items are bought. This will not be a major change to the laning phase, but it’s meant to keep laners in the lane unless they believe that they will earn more gold elsewhere. These nerfs to Alpha will affect both her weapon and crystal paths. The reboot change tanks up Alpha’s reboot health during the early game but weakens it in the mid and late game. Alpha’s Prime Directive will be weaker when building weapon power, making her weapon path focus more on basic attacks than on her abilities. This also goes with the base stats of Alpha’s Core Charge, which allowed for a Stormcrown utility path to be viable. Weapon Baron is back! Baron will scale better into the mid and late game, allowing him to be a more viable pick. In Update 3.1, Fortress had the highest win percentage in Ranked games. This nerf to his B and Ult abilities will balance out his power within the meta. Fortress will feel less annoying, but will still be a very viable pick in the jungle and captain roles. The damage per stack nerf will be a heavy hit for Grumpjaw in all stages of the game. His A ability will not deal nearly as much damage as before when building support or weapon power, but will still pack a punch when using a heavier crystal build. Grumpjaw will not be as effective of a jungler when using a Tension Bow + Aftershock utility build, and must opt for another crystal item to be as powerful as he was in 3.1. Idris will be less of a powerhouse in the early stages of the game. Idris has been—and will still be—able to reach his perk within the first 5-7 minutes of the game, but his ratio and base damage on his CP path has made him very strong. This nerf will bring Idris the same power in the late game, but less in the early game. The additional pierce to Joule’s Thunderstrike at all levels will make her more viable in the top lane position with both weapon and crystal paths. She will be able to deal more damage with the additional pierce on this ability when her enemies build defense against her. This is a much needed nerf for CP Kestrel. Her Glimmershot will deal slightly less damage in the late game, allowing heroes to dive onto her without the constant fear of being bursted down by two arrows. In 3.1, Krul was able to dominate the early game with his relatively high barrier and lifesteal. Krul will have less power in the early game but more power in the late game, allowing him to keep up more in the later stages instead of falling off and acting as a second tank on his team. This slight buff to Lance will make him a more viable pick in the meta, and will be punished less for missing his impales, allowing for a slightly lower skill cap to play him successfully. Petal’s Ult will now be a skill shot. She will deal the same amount of damage, but her utility with her heal will double in effectiveness with crystal power. Reza will be slightly less bursty when using a Firestarter-enhanced basic attack. Along with the nerf to Aftershock, Reza will feel less powerful in all stages of the game. Rona will feel less powerful during the laning stage of the game, which will let her opposing laner farm more safely. Samuel’s perk will be weaker in the early game, but will still feel the same in the late game. 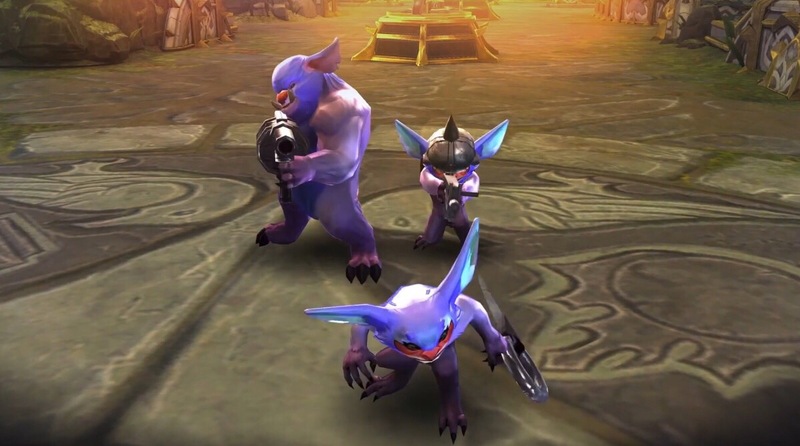 However, the cooldown nerf to his Drifting Dark will force players to decide when the best time to use the ability is in a teamfight, as Samuel will no longer be able to use the ability every 12 seconds at full build, but rather every 14-15 seconds at full build. Skaarf is receiving a rather large buff in 3.2. His initial goop damage will rise immensely with the dramatic reduction of his damage over time. This will slow down Skaarf’s ability to clear out large lane waves; however, this burst to enemy heroes may make Skaarf one of the strongest mid laners in the meta. This is also in addition to the buff to Skaarf’s Dragon Breath Ult ability, which will feel much stronger when facing against him. 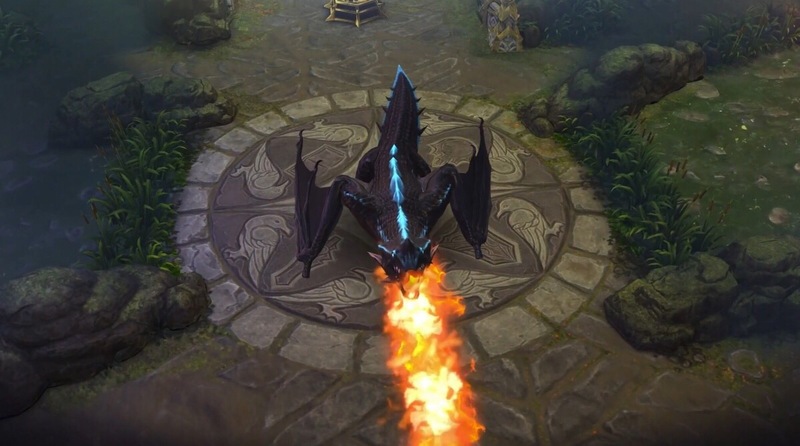 Skaarf also has a 40-50-60% shield pierce with Dragon Breath, which makes shield very weak. As a result of his buffs, Skaarf may see significantly more competitive play in 3.2. Skye received a pretty small change with an extra bit of range, better Forward Barrage lane clear and objective damage, and a slight nerf to her crystal path. Skye will require more crystal power to deal as much damage as she has, making Frostburn less effective in the early game. Say goodbye to tanky Taka! Taka will finally require more CP items to deal damage and have an impact in games. His perk, House Kamuha, will deal less bonus damage in the early game, but will deal more in the mid and late game. Taka’s jungle clear will be substantially lower in the early game, requiring damage items to be built in order to clear quicker. Along with the Aftershock and Stormcrown nerf, Taka will not be able to build utility and will thus be forced to play as more of an assassin when building CP. Taka’s Kaiten and X-Retsu (A and Ult abilities) both received major base damage nerfs, but also received a crystal ratio buff. This rework to Tony’s A ability will weaken his captain role, but provide his weapon jungle role a slight buff when he builds heavy weapon items. Varya will be receiving an early game buff with this change, as her perk increases by 10 damage at all levels. This is in addition to a nerf to her crystal ratio, which will counteract the base damage nerf. This slight nerf will make Aftershock less powerful in the early game (sorry Alpha). Breaking Point will require you to deal more damage before you stack up to deal more damage. It will be harder for Tension Bow + Breaking Point builds to be as effective on junglers. Minion Candy just went on sale! Go try some in your Ranked games today. 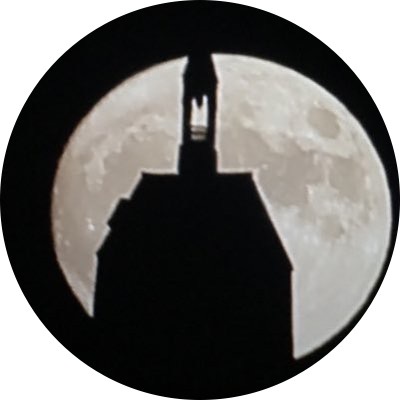 Ahh… at last. Sorry, Taka, but your fun times are over. Go build some real items! This nerf will also affect captains who utilized Stormcrown to deal more damage to objectives, but will still be somewhat viable. Update 3.2 activation is slated for Wednesday, April 18th at 8AM PDT / 15:00 GMT / 23:00 SGT. 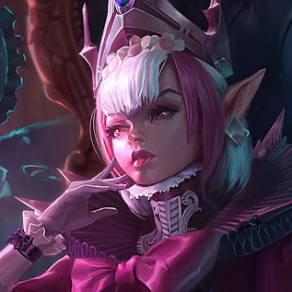 If you have any questions about Malene or the balance changes, ask away in the comments below, and we’ll be sure to answer them! RIP Taka, you won’t be missed.